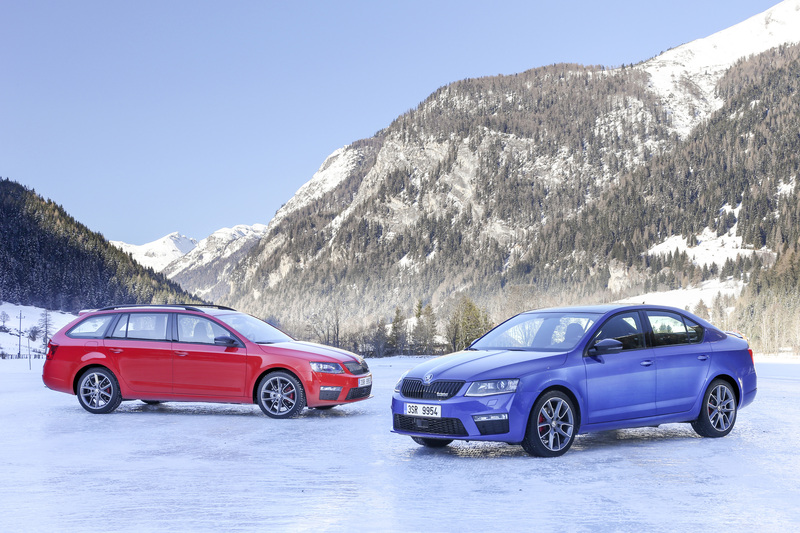 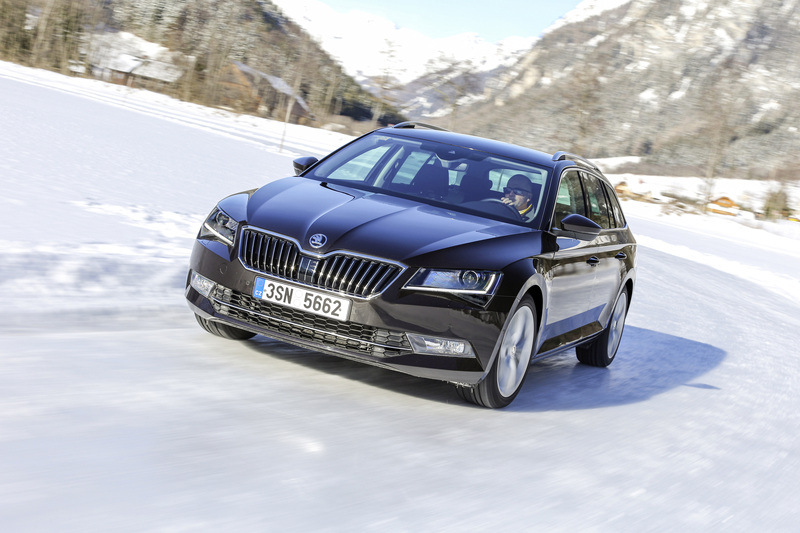 ​Mladá Boleslav/Salzburg, January 2016 – In the course of the model campaign, ŠKODA has consistently built up its expertise in the all-wheel-drive sector over the last number of years. 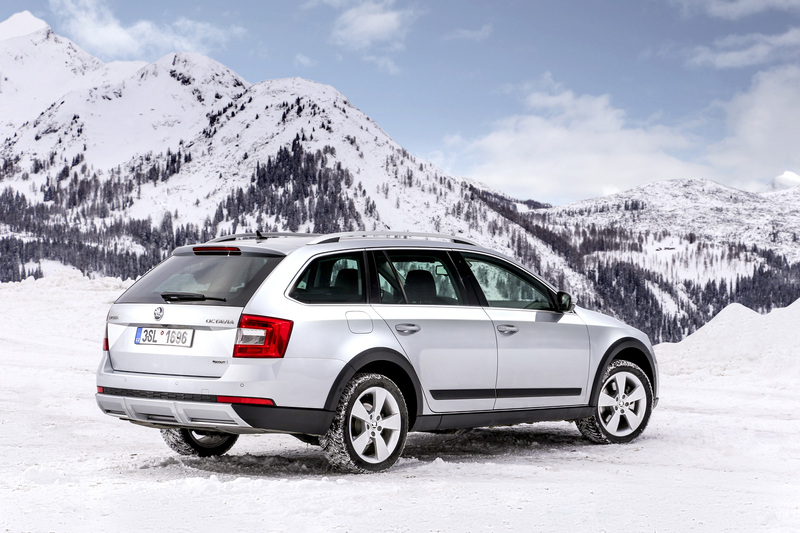 A total of ten ŠKODA all-wheel-drive models or model variants are currently available. 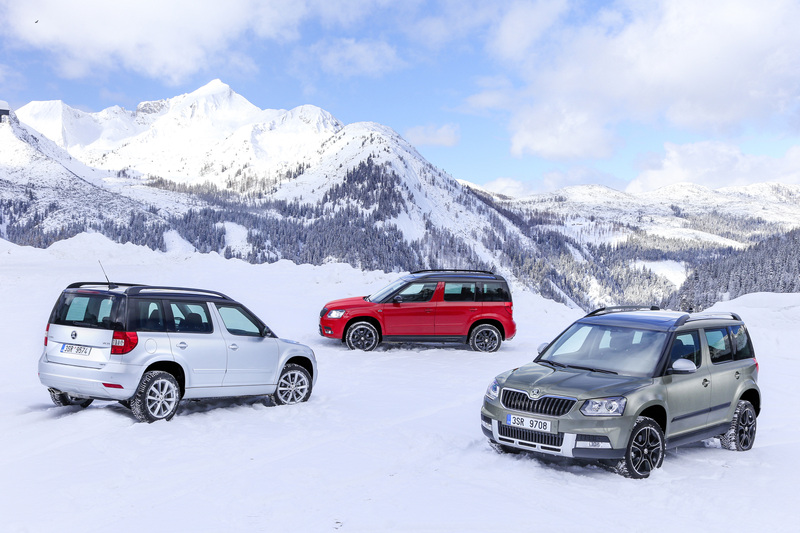 In the compact SUV segment, the ŠKODA Yeti 4×4, Yeti Outdoor 4×4 and Yeti Monte Carlo 4×4 all impress with their diverse capabilities. 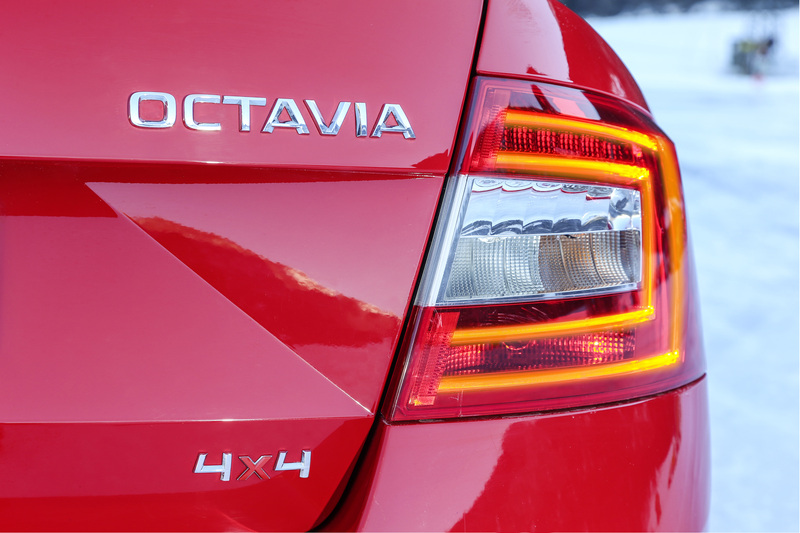 The heart of the brand, the ŠKODA Octavia offers five variants with all-wheel drive in the compact segment: Octavia 4×4, Octavia Combi 4×4, Octavia RS 4×4, Octavia Combi RS 4×4 and Octavia Scout. 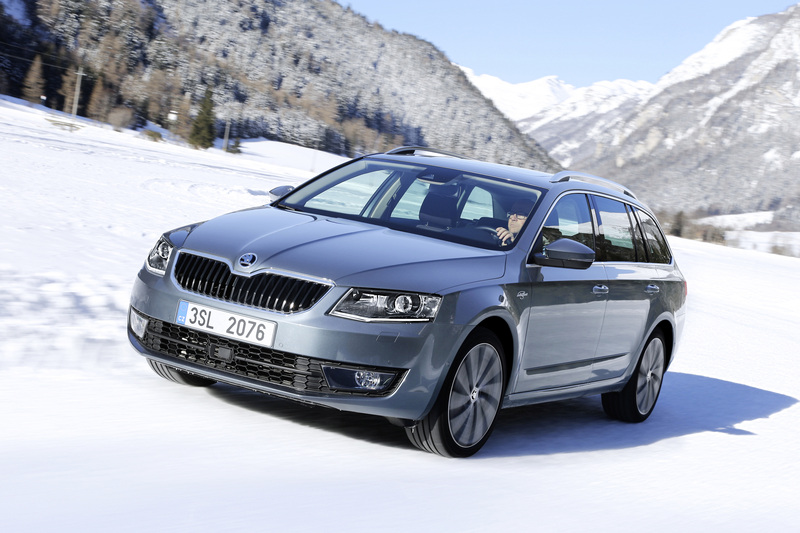 In addition, the all-wheel-drive flagships, the ŠKODA Superb 4×4 and Superb Combi 4×4, are on sale. 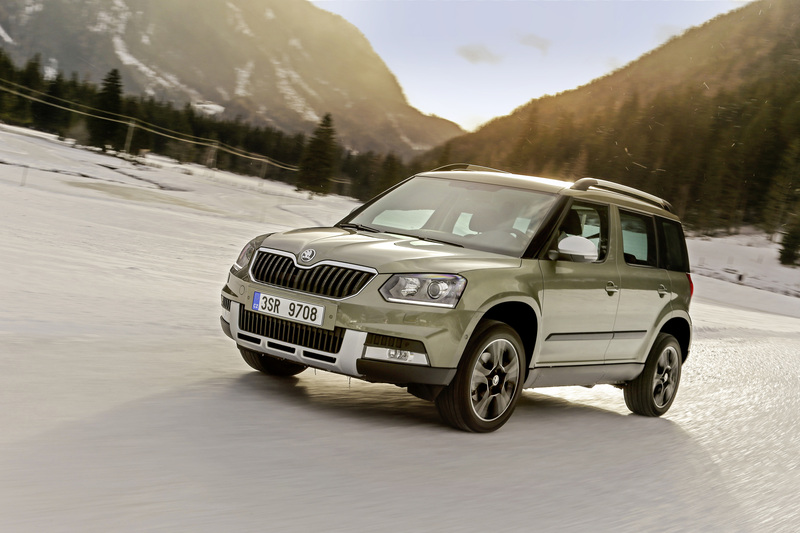 ŠKODA therefore has the most comprehensive 4×4 range currently available in the compact and mid-size car segment. 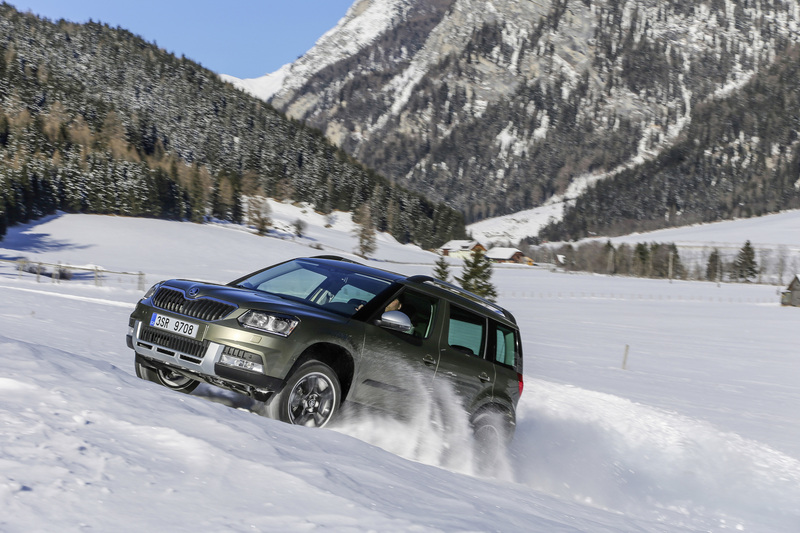 In the coming years, the manufacturer will further strengthen its all-wheel-drive expertise, and develop new segments within Sport Utility Vehicles (SUV). 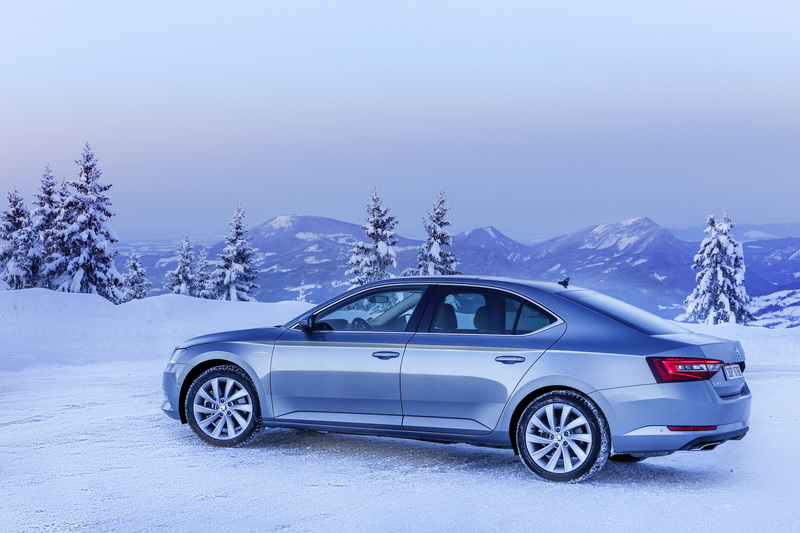 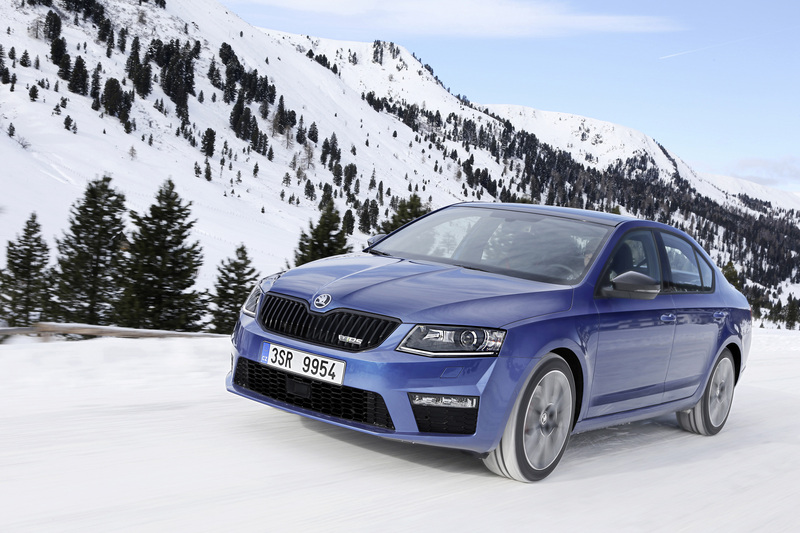 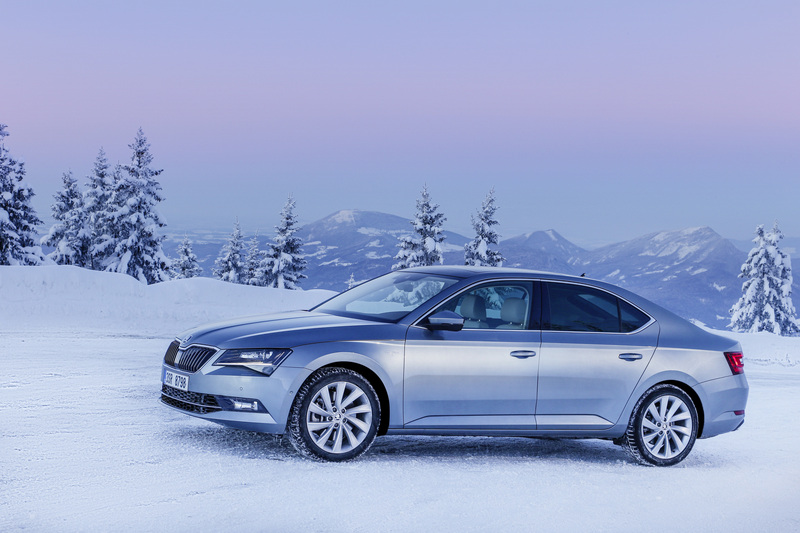 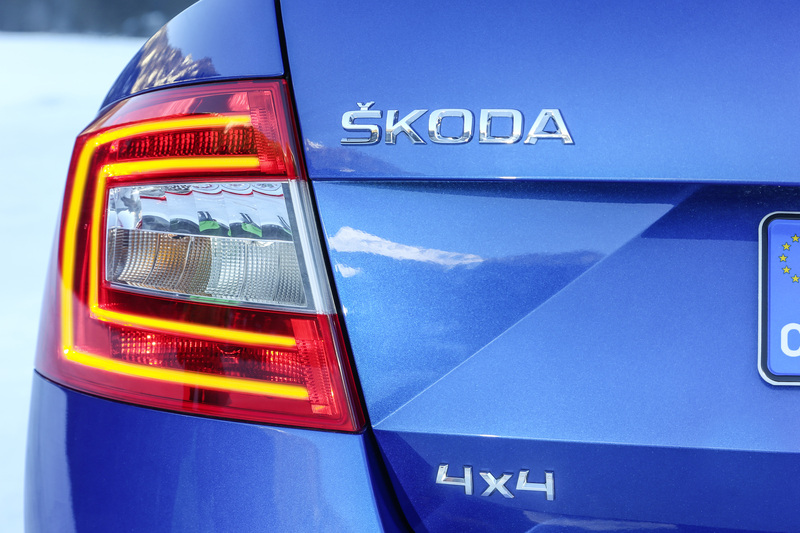 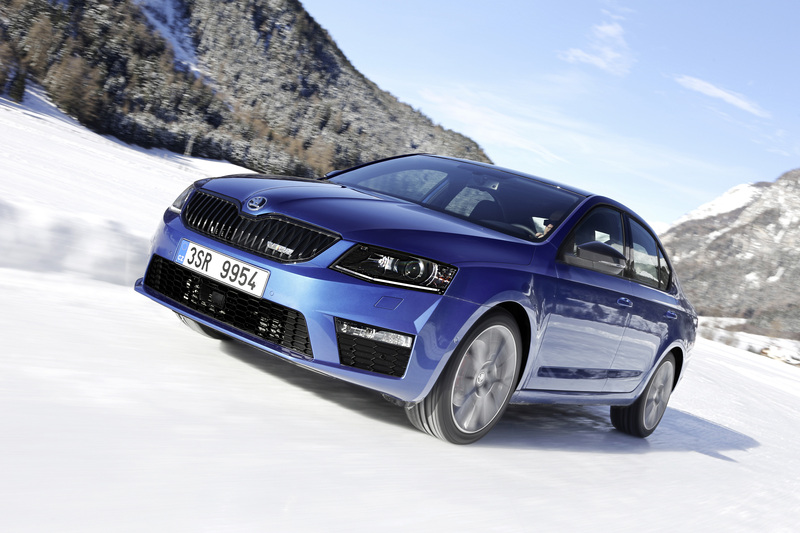 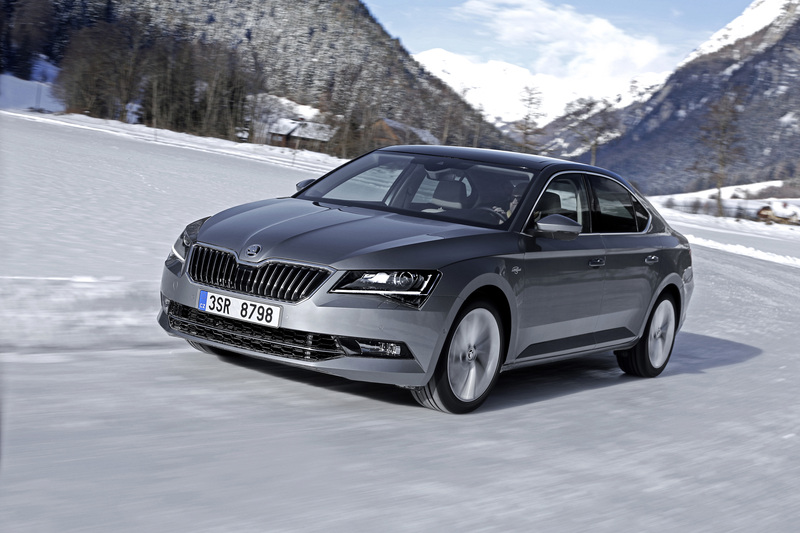 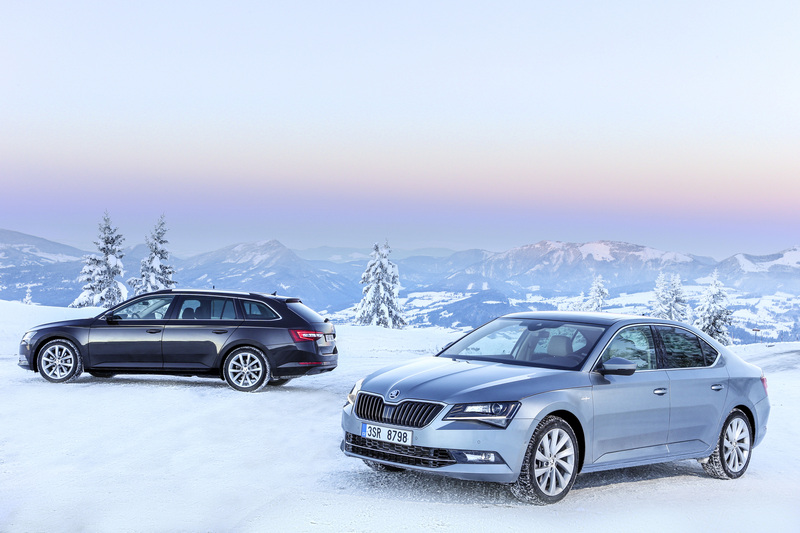 “The ŠKODA all-wheel-drive range is stronger than ever before,” said ŠKODA CEO Bernhard Maier. 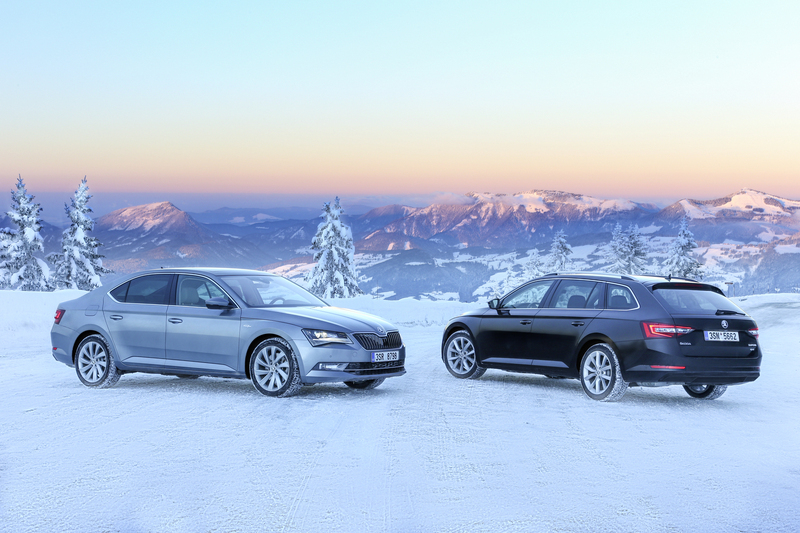 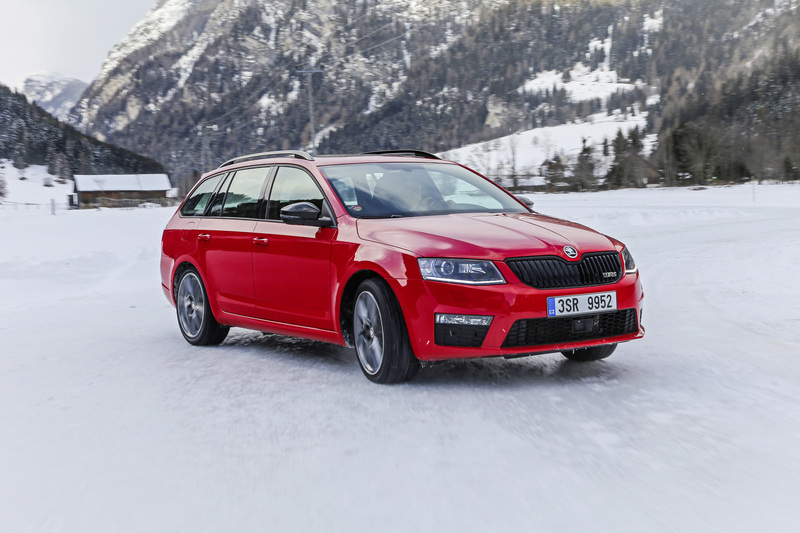 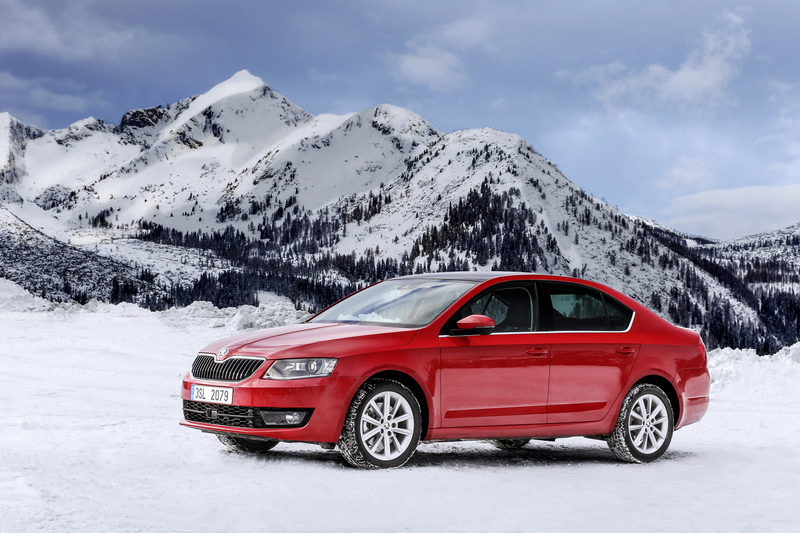 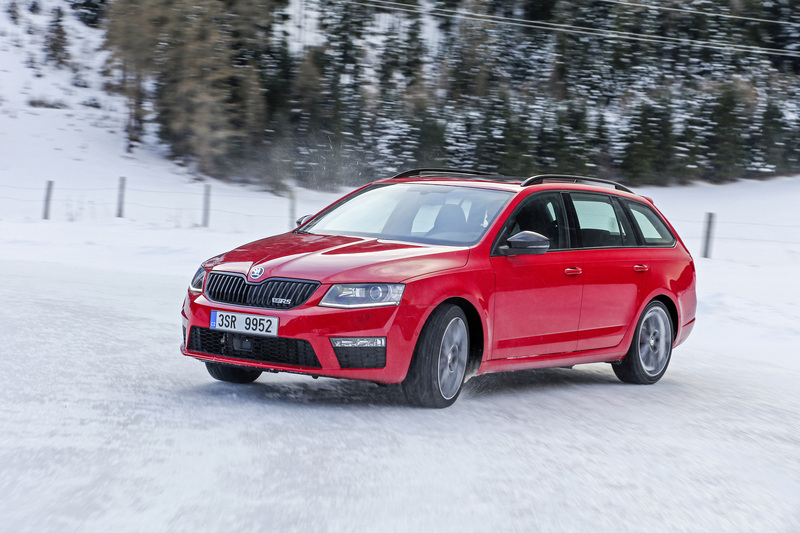 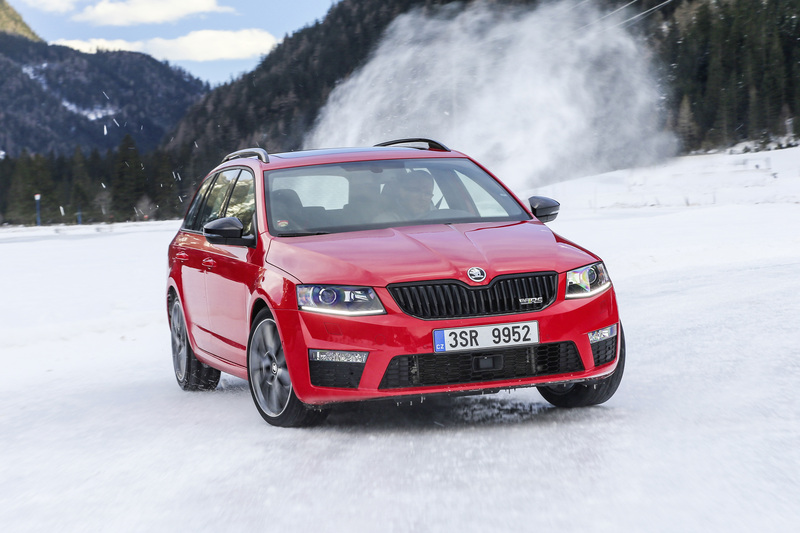 “Our all-wheel-drive models play an important role in ŠKODA’s success. 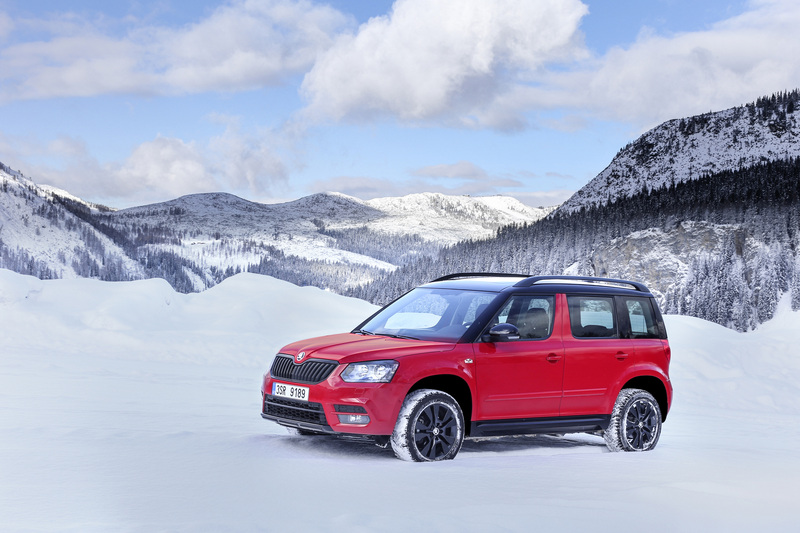 From 2008 to 2015, we rapidly built up the brand’s presence in the 4×4 sector and the sales of our 4×4 models tripled. 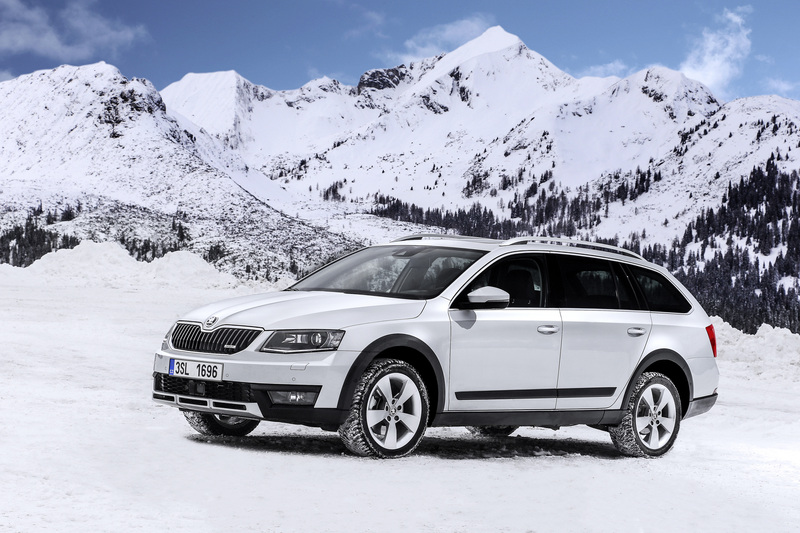 We are now preparing for the next phase of ŠKODA’s model campaign by expanding our SUV model range,” said Maier. 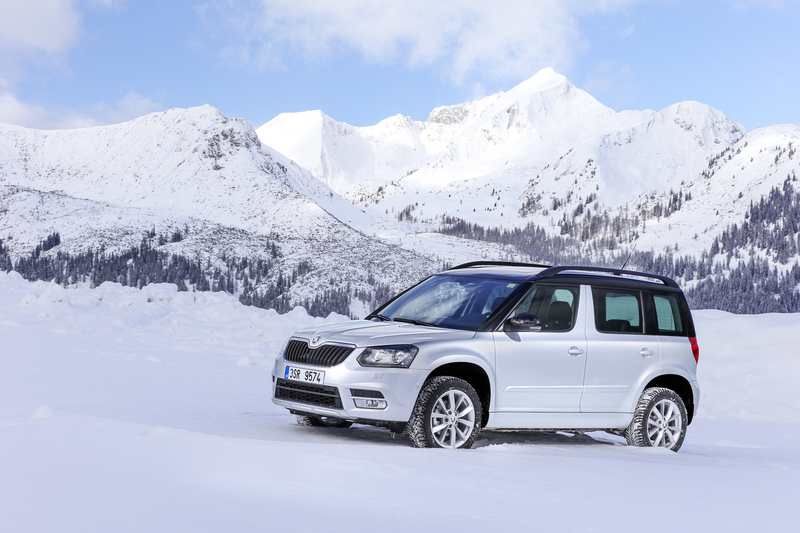 Between the market launch of ŠKODA’s first all-wheel-drive model in 1999 – the Octavia Combi 4×4 – and the end of 2015, ŠKODA delivered over 503,900 4×4 vehicles to customers. 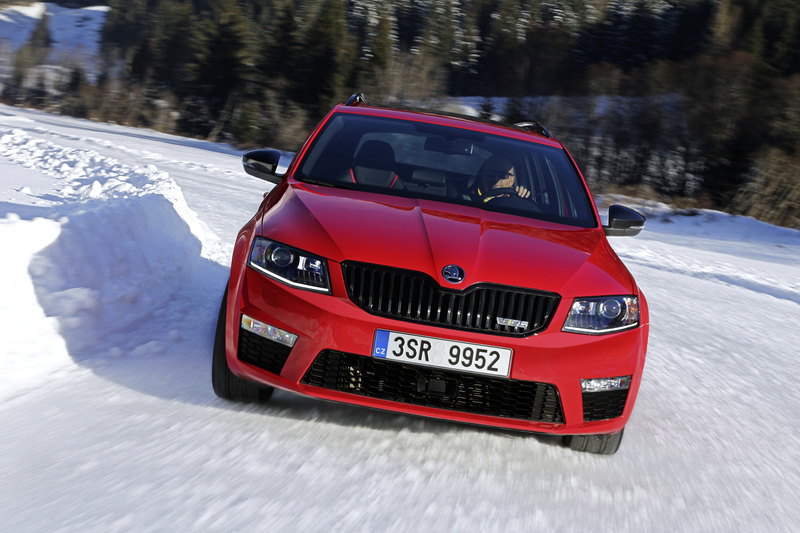 This corresponds to approximately 16 per cent of all Octavias, Yetis and Superbs sold during this period. 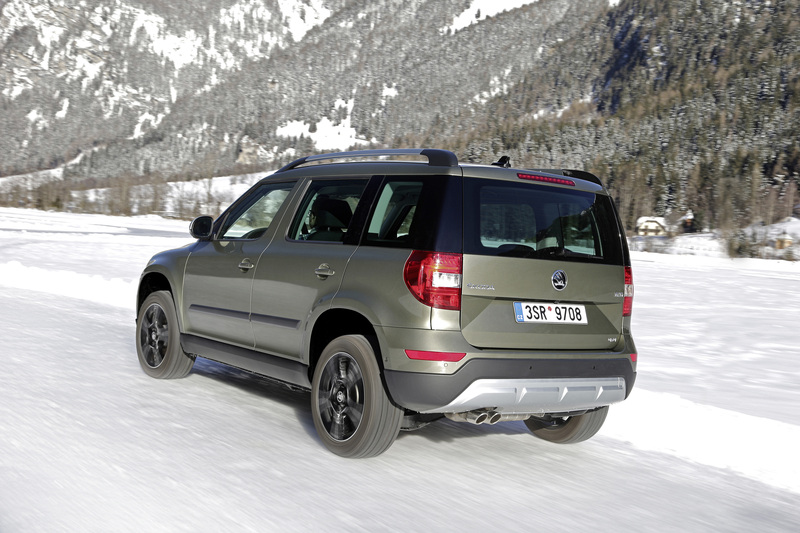 In 2015, ŠKODA sold 67,500 4×4 Yetis, Octavias and Superbs worldwide. 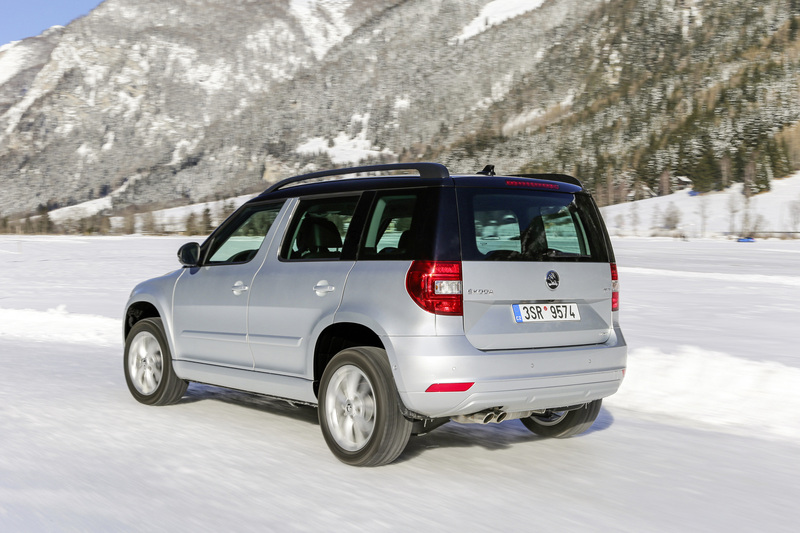 The 1999 ŠKODA Octavia Combi 4×4 was the brand’s first model to feature all-wheel drive as standard. 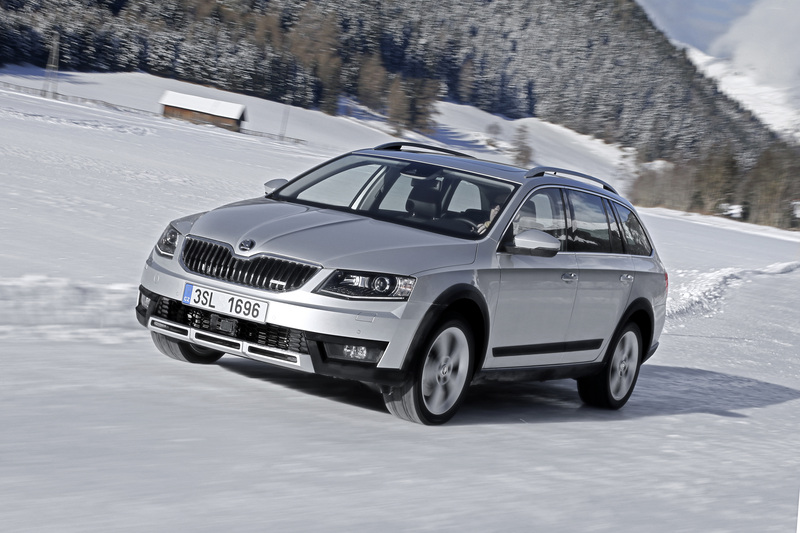 This was followed by the ŠKODA Octavia 4×4 hatchback in 2002 and the ŠKODA Superb 4×4 in 2008. 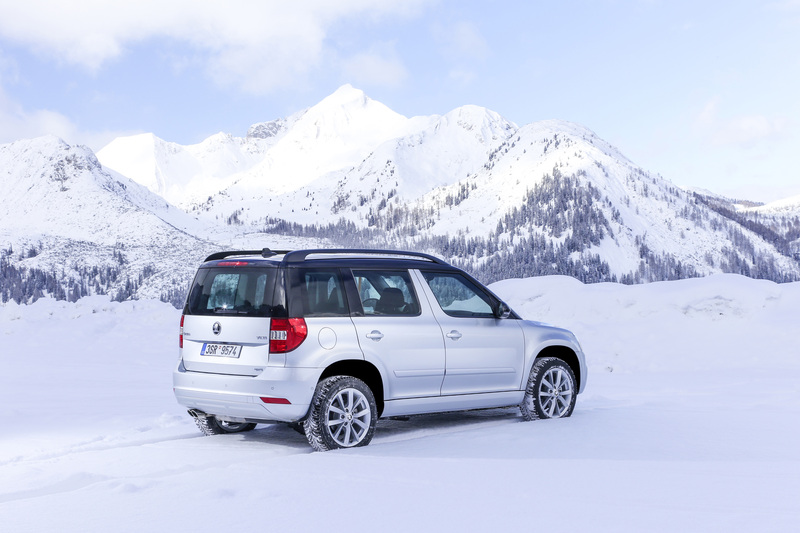 In 2009, ŠKODA launched the Superb Combi 4×4 and the Yeti 4×4. 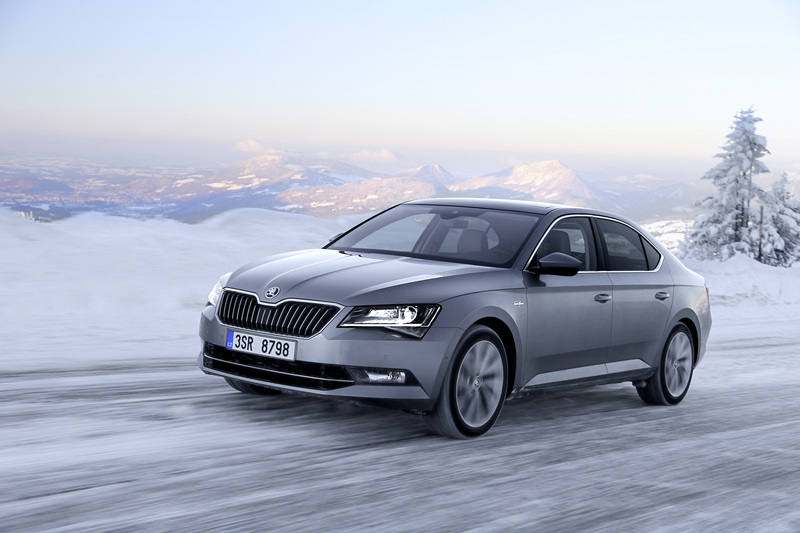 Between 2013 and 2015, during ŠKODA’s model campaign, the brand comprehensively updated and/or redesigned as well as expanded its all-wheel-drive models. 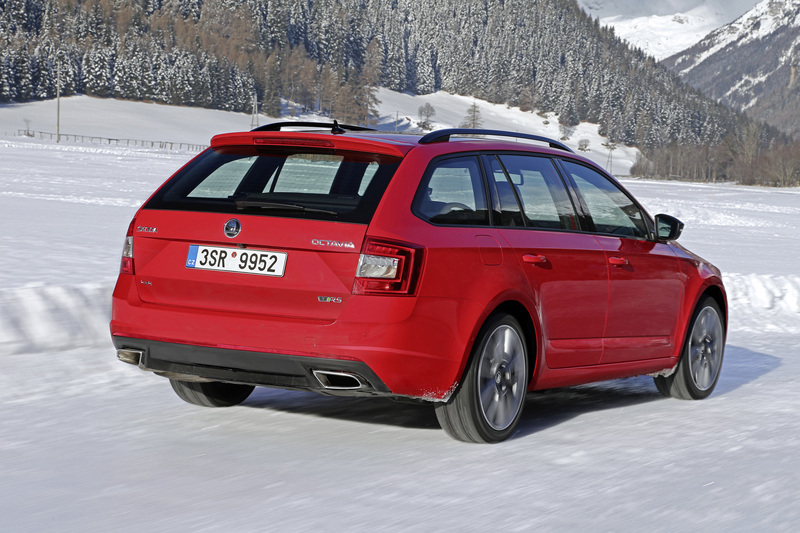 Today, ŠKODA offers a total of ten model variants with all-wheel drive. 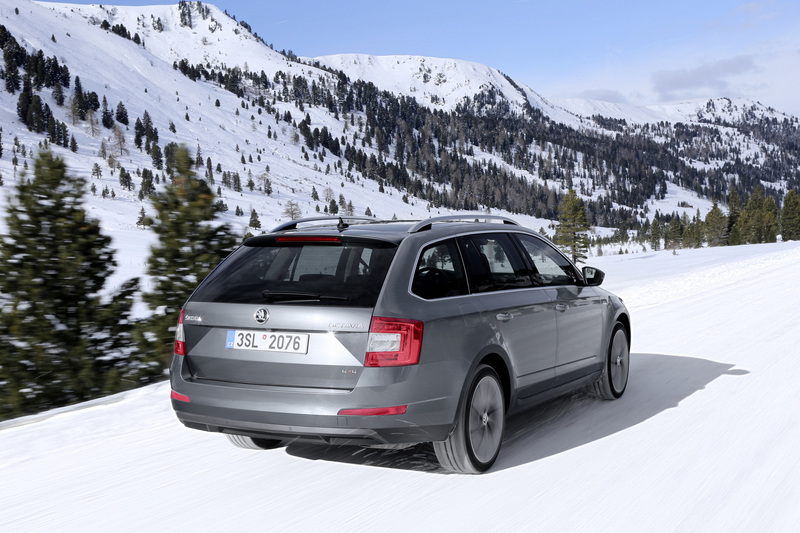 In particular, ŠKODA is performing strongly in the all-wheel-drive estate car segment: in the six European markets of Switzerland, Norway, Austria, Poland, Spain and Finland, the brand is the market leader within the all-wheel-drive estate car class with the Octavia Combi 4×4 and the Superb Combi 4×4. 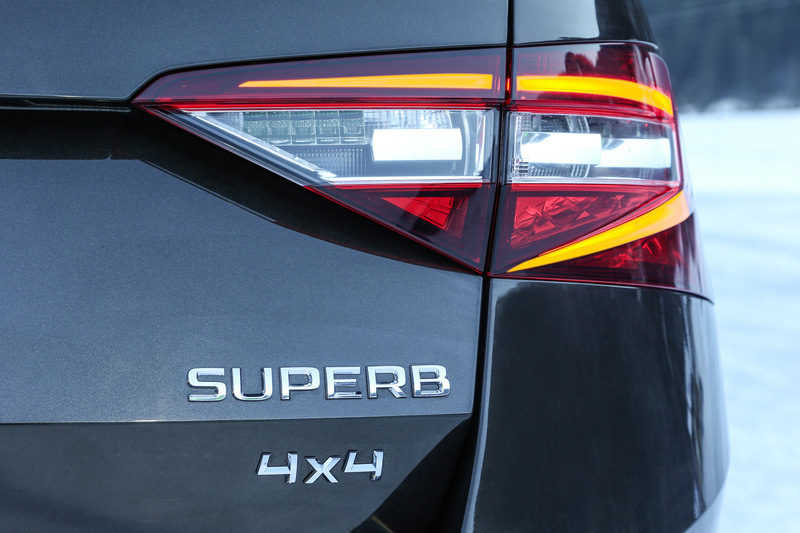 All of the brand’s current 4×4 models feature cutting-edge all-wheel-drive technology based on an electronically controlled multi-plate clutch. 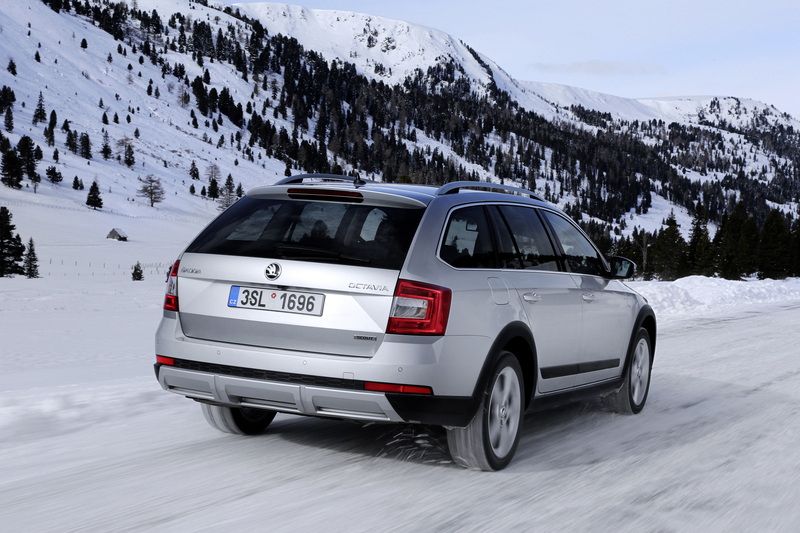 The all-wheel-drive system is electronically controlled, precise and quick. 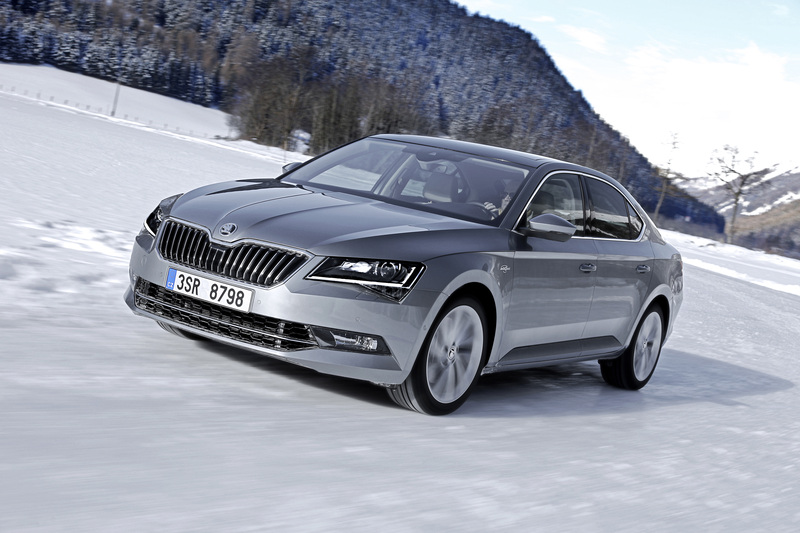 The control unit constantly calculates the ideal power distribution between the front and rear axle. 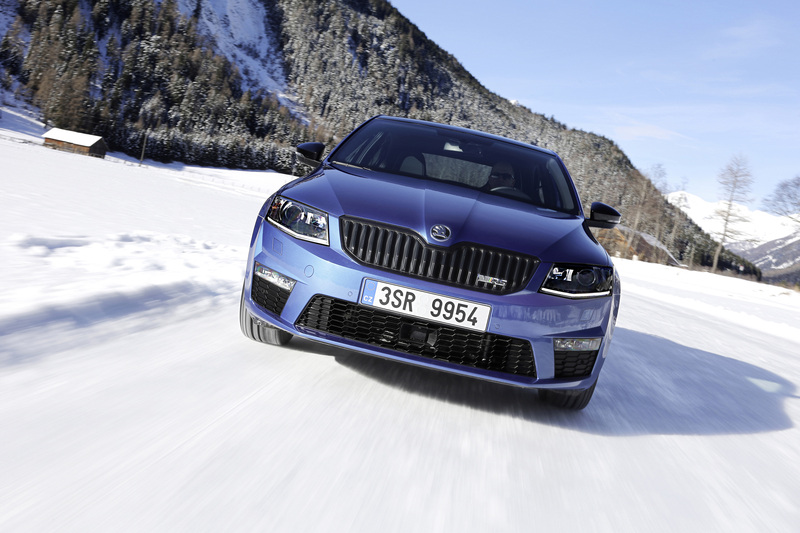 Loss of traction is therefore almost impossible. 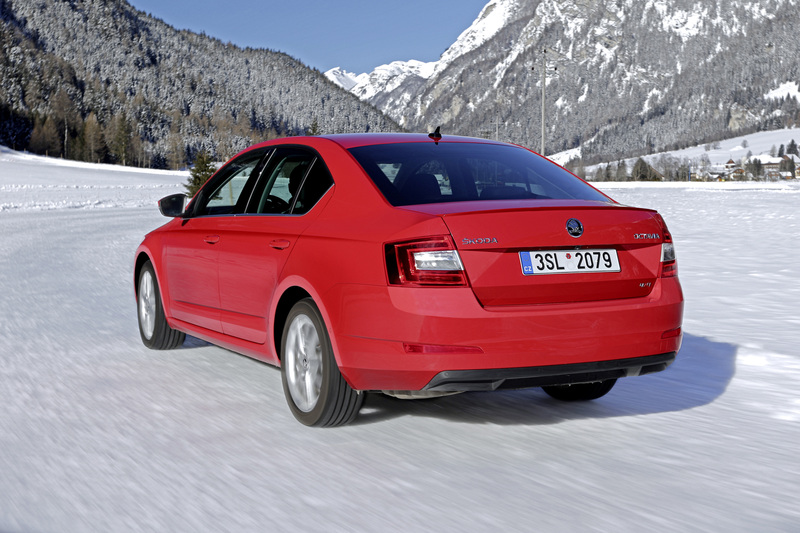 When coasting or at low load, drive is via the front axle, which saves fuel. 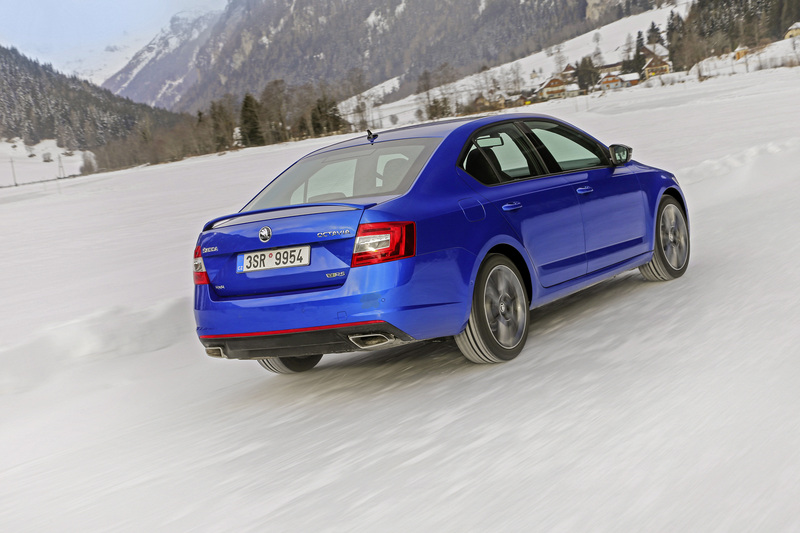 All-wheel drive offers a wealth of advantages. 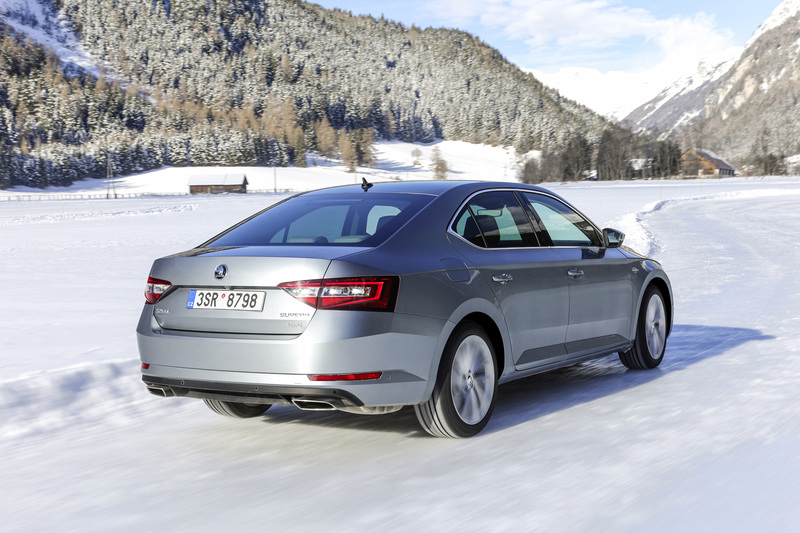 Proportional power distribution between front and rear axle results in excellent traction on almost any surface. 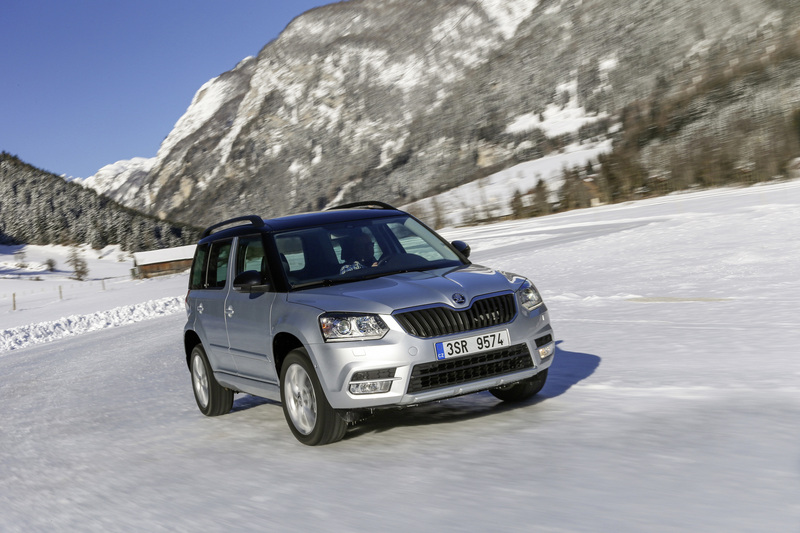 Towing capacity, particularly on smooth roads, is increased significantly – a fact that, among other things, is also appreciated by drivers towing trailers or caravans. 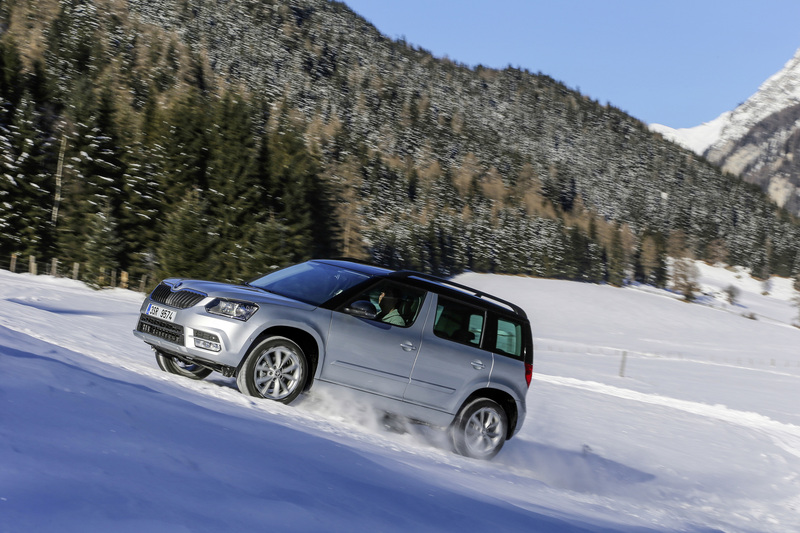 Pulling away is easier; hill climbs are also less demanding. 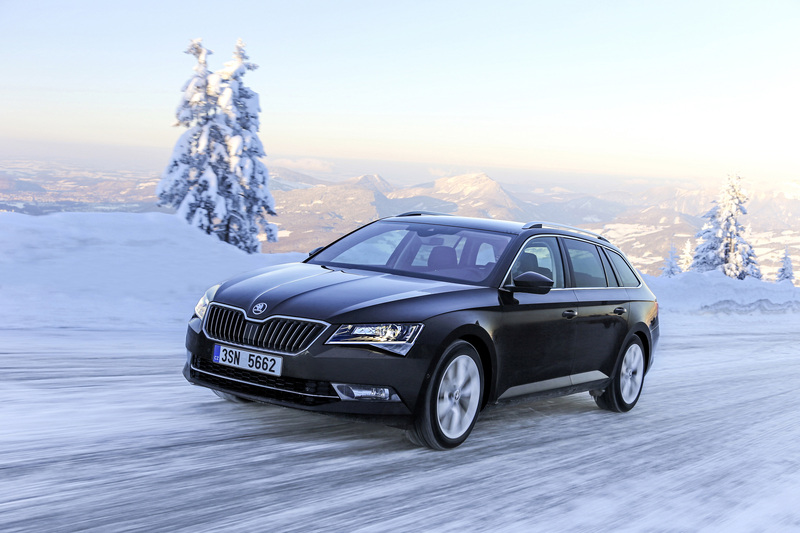 When accelerating, the vehicle reacts more quickly to the road conditions. 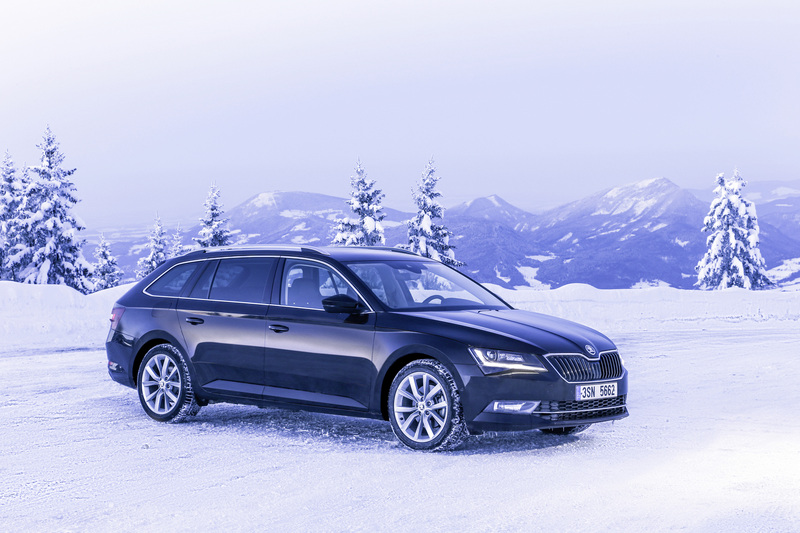 In combination with assistance systems such as ABS, ESC and EDL, the car’s manoeuvrability is improved in critical situations. 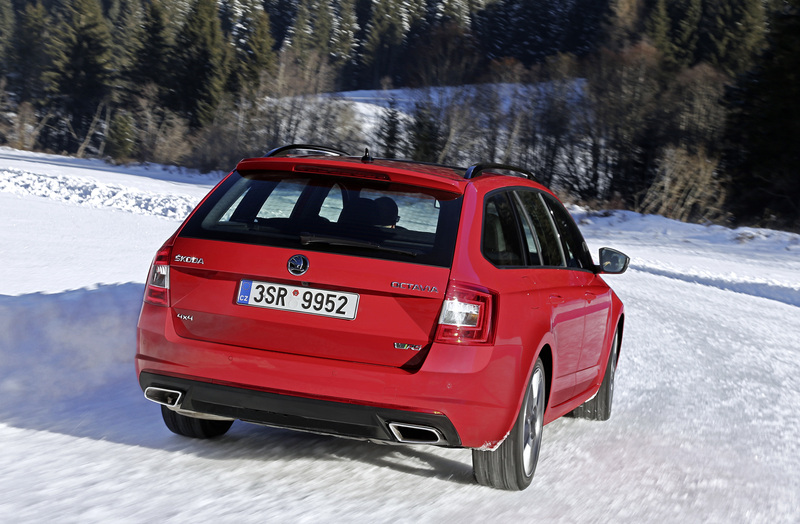 Consequently, all-wheel-drive vehicles provide an increased level of overall safety and comfort. 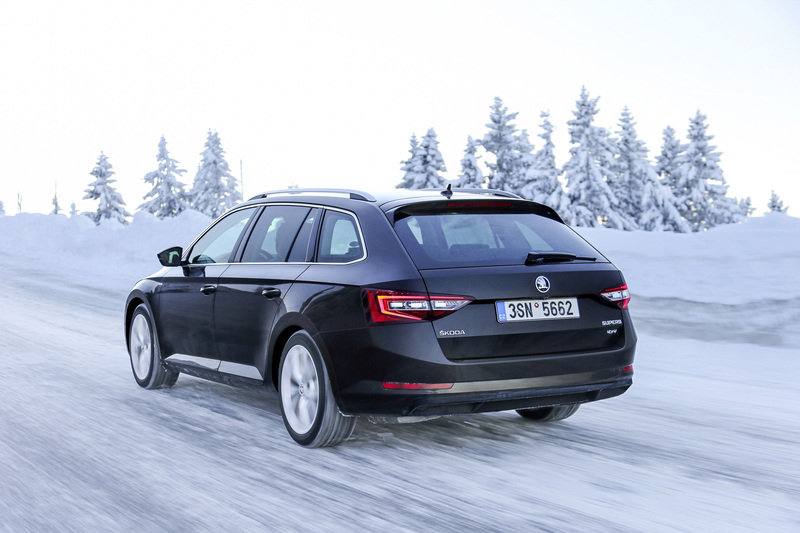 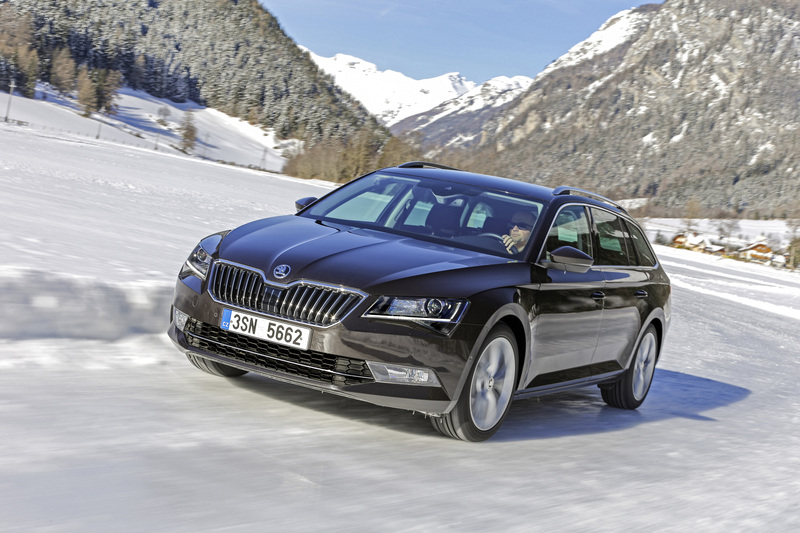 The ŠKODA flagship, the new ŠKODA Superb is available with all-wheel drive for both the hatchback and the estate car versions. 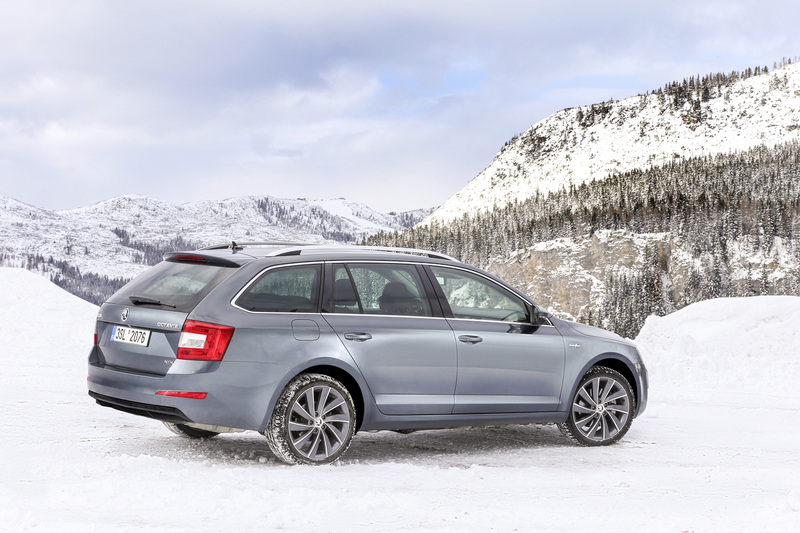 The all-wheel-drive Superb comes with a choice of the following engines: 1.4 TSI/110 kW, 2.0 TSI/206 kW, 2.0 TDI/110 kW and 2.0 TDI/140 kW. 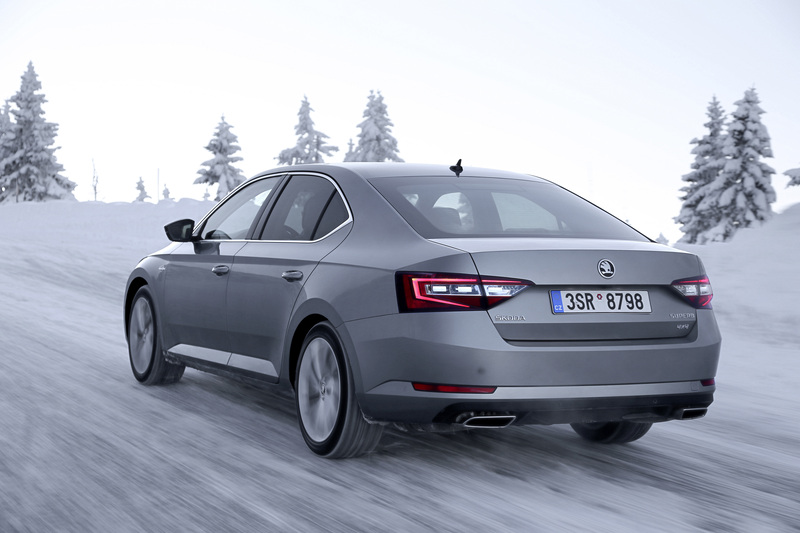 All-wheel drive combined with automatic DSG transmission is particularly attractive for the 2.0 TSI/206 kW and 2.0 TDI/140 kW engines. 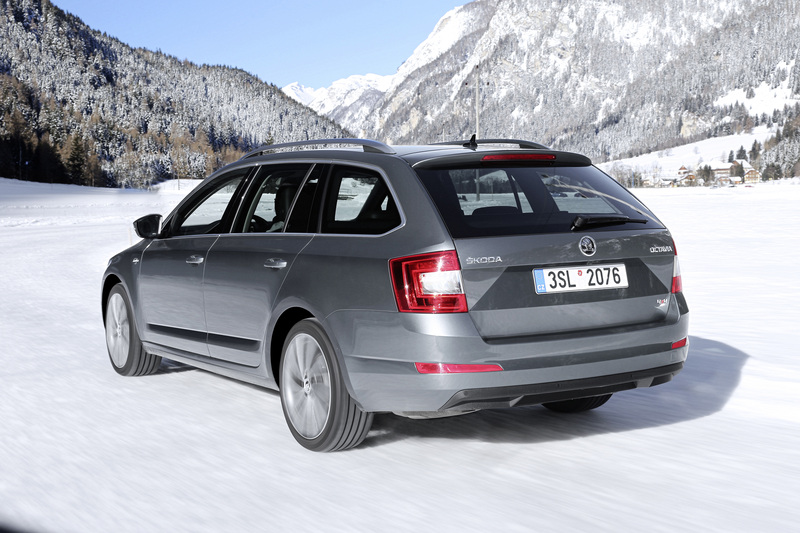 For the hatchback and estate variants of the ŠKODA Octavia, there is a choice of three 4×4 diesel engines (1.6 TDI/81 kW, 2.0 TDI/110 kW, 2.0 TDI/135 kW) and one petrol engine (1.8 TSI/132 kW). 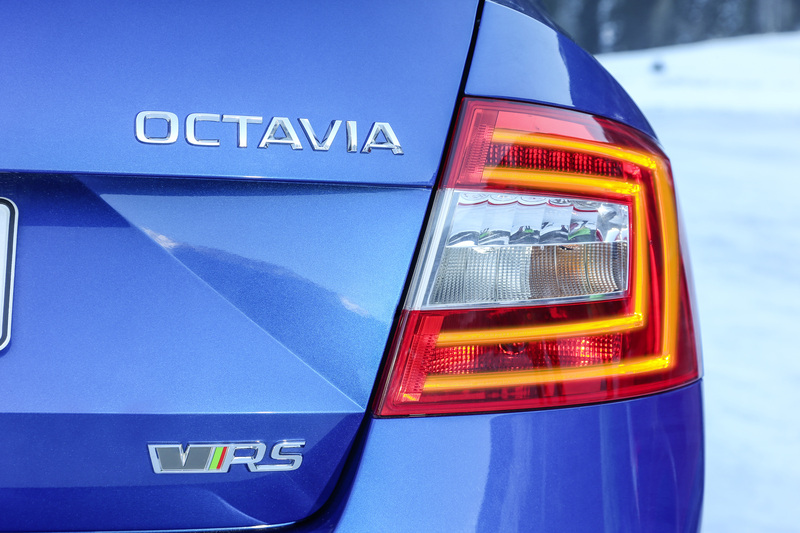 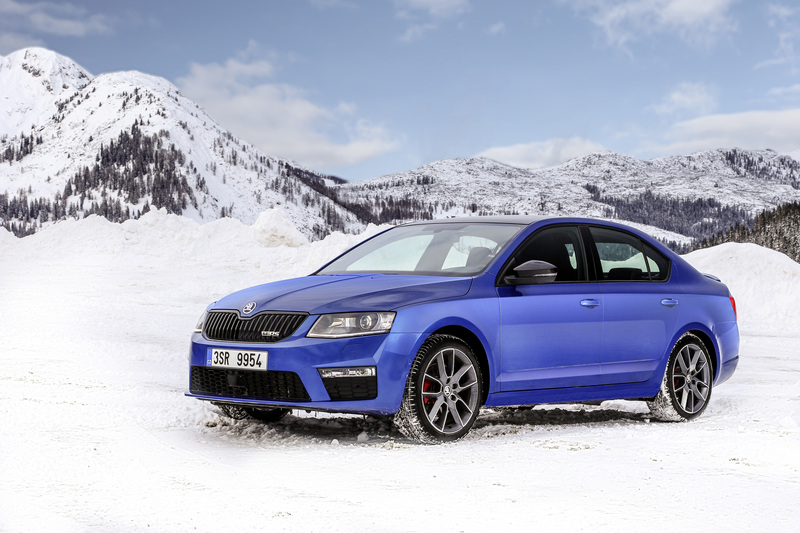 The Octavia RS and Octavia Combi RS come in combination with the 2.0 TDI/135 kW engine and automatic DSG transmission. 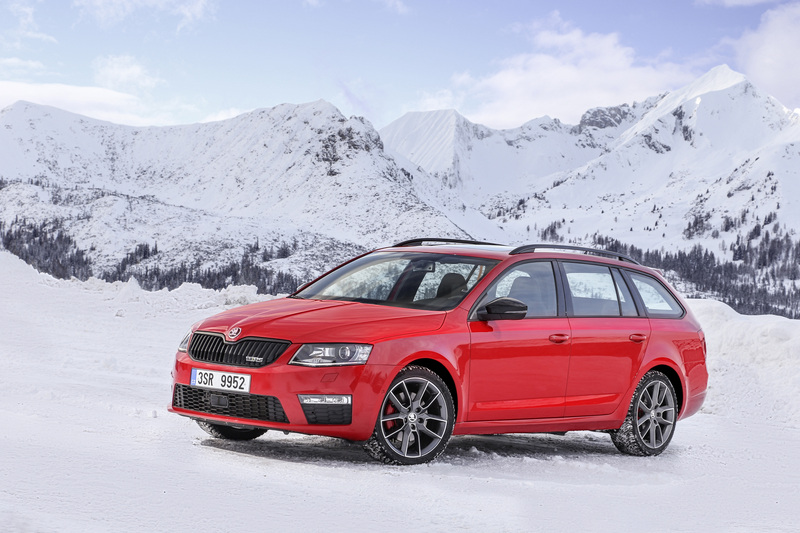 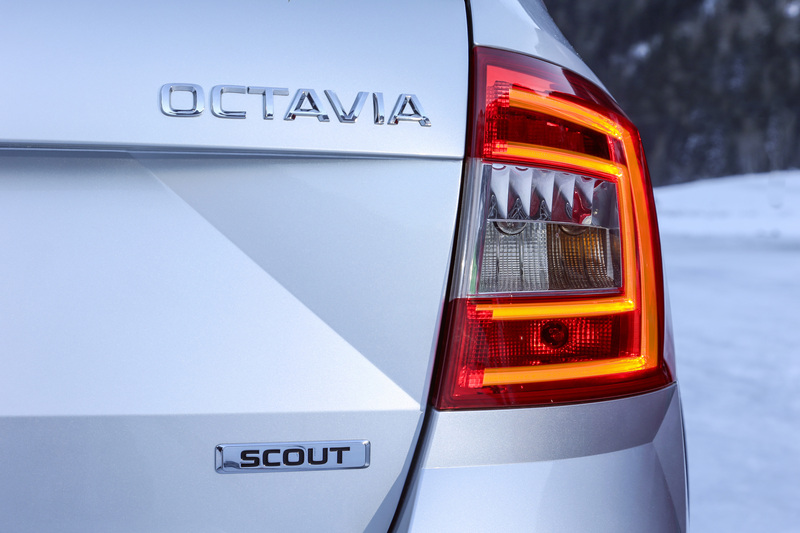 The ŠKODA Octavia Scout is only available with all-wheel drive. 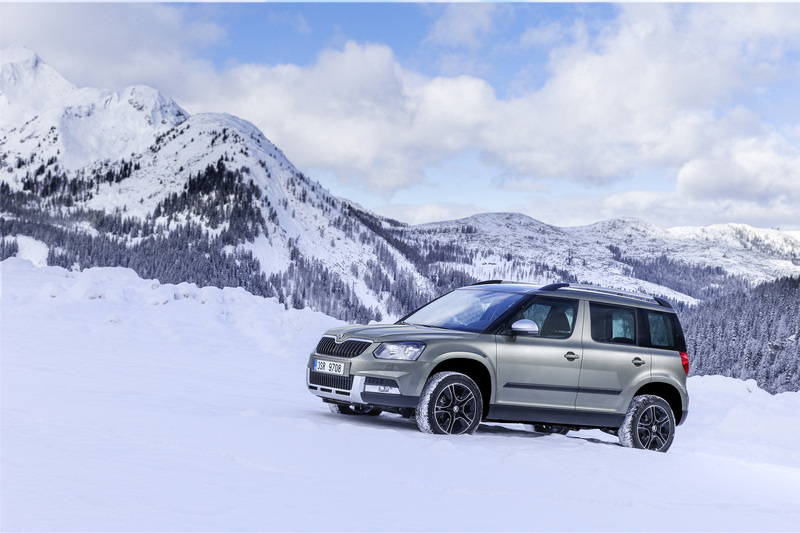 The model, with its rugged off-road looks, comes with a choice of three different engines: 2.0 TDI/110 kW, 2.0 TDI/135 kW and 1.8 TSI/132 kW. 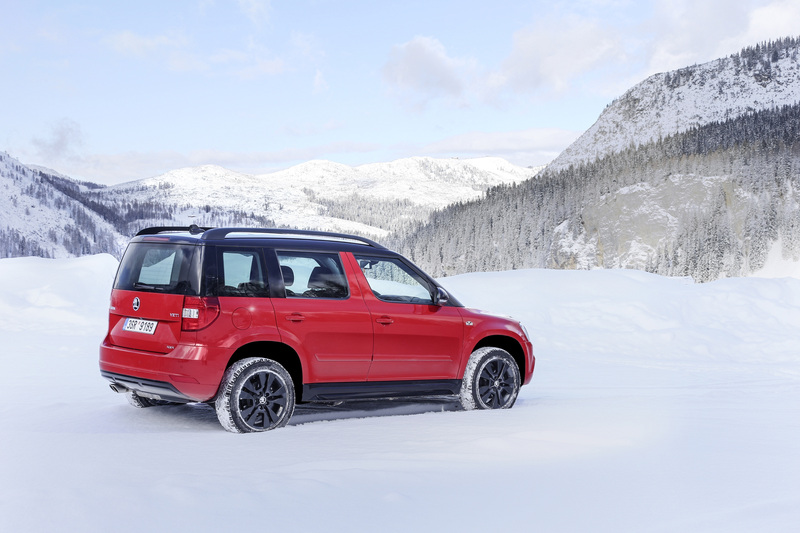 At the end of 2013, the popular ŠKODA Yeti was completely revised, and since then has made an even bigger impact within the compact SUV segment. 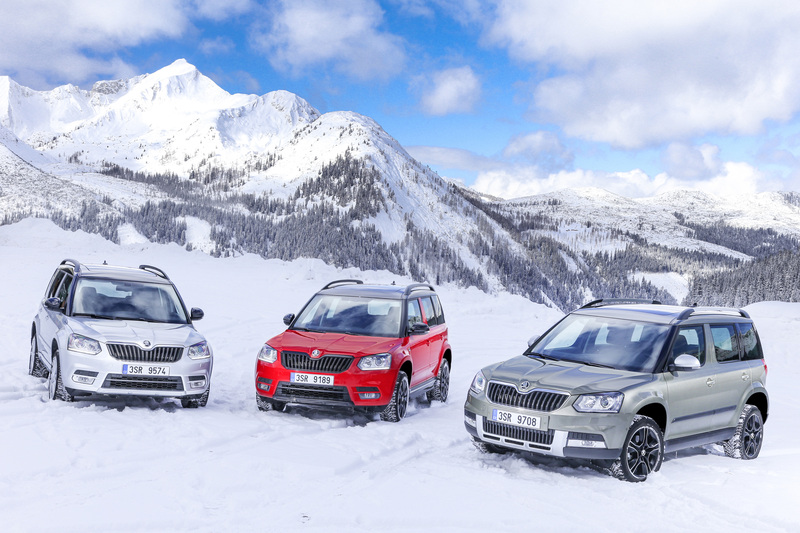 For the first time, the popular all-rounder comes in two different variants: the elegant ŠKODA Yeti for the city and the ŠKODA Yeti Outdoor ready for off-road and adventure. 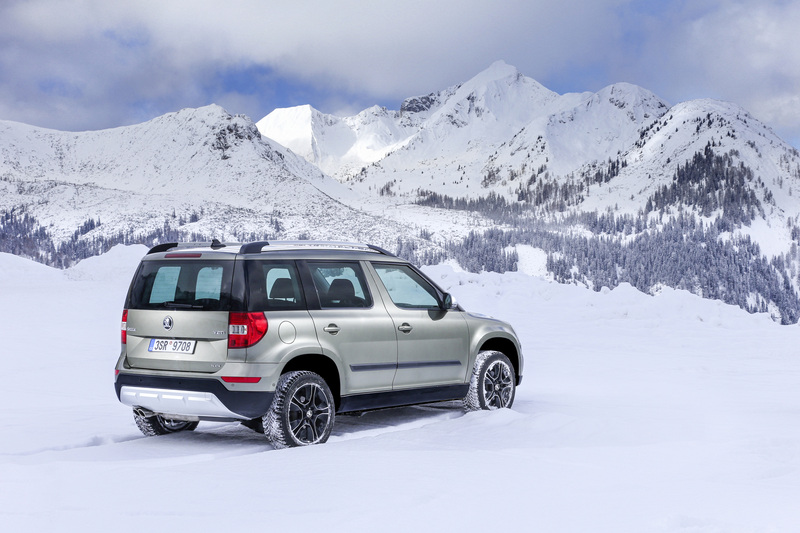 The all-wheel-drive ŠKODA Yeti is on the market with the following engines: 1.4 TSI/110 kW, 2.0 TDI/81 kW and 2.0 TDI/110 kW. 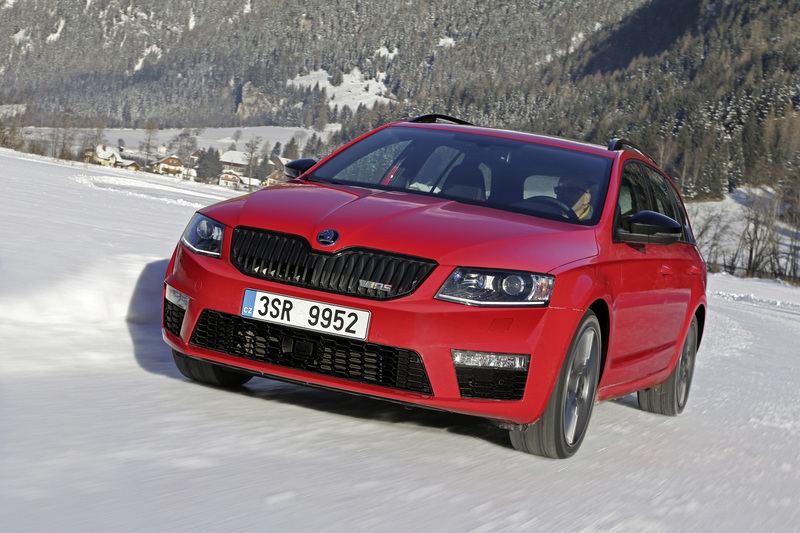 Both the petrol and the more powerful diesel engines can also be combined with an automatic six-speed DSG transmission. 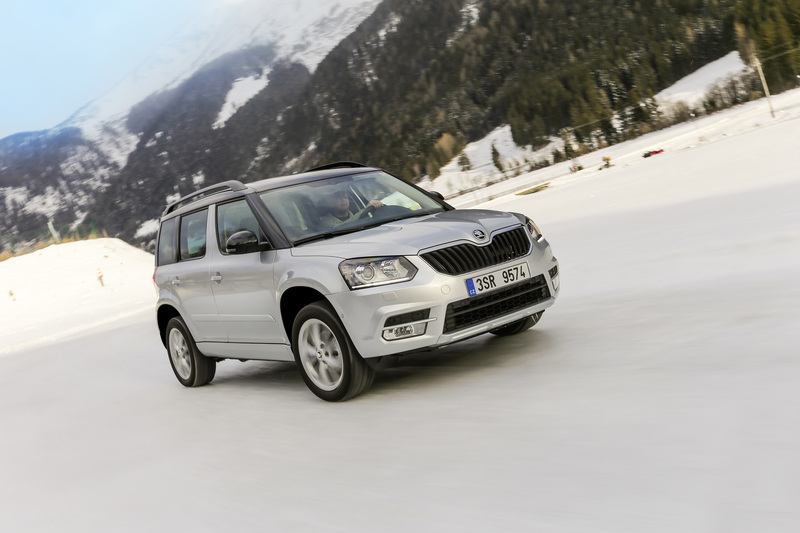 Since 2014, the ŠKODA Yeti is also available as a sporty Yeti Monte Carlo. 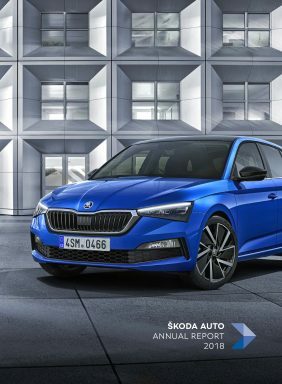 Characteristics: sporty and elegant interior and exterior design details, black 17-inch alloy wheels as well as black roof and wing mirror housings. 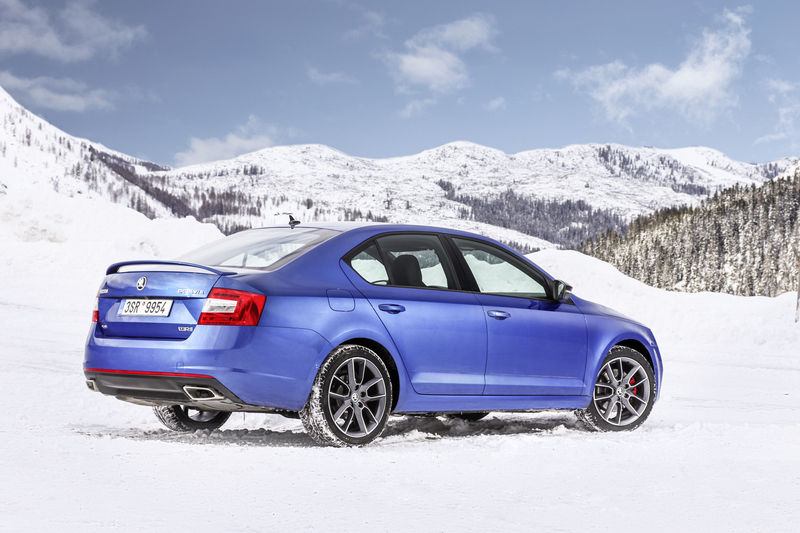 The Monte Carlo edition is offered for the Yeti’s entire all-wheel-drive range.